I sometimes come across things that members do that simply amaze me or just plain give me a chuckle. This idea is pure genius. How do you cap the absolute perfect fishing day? 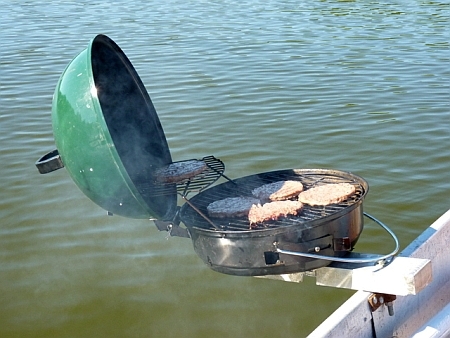 By cooking a couple of burgers or dogs on your on-board grill, that’s how. 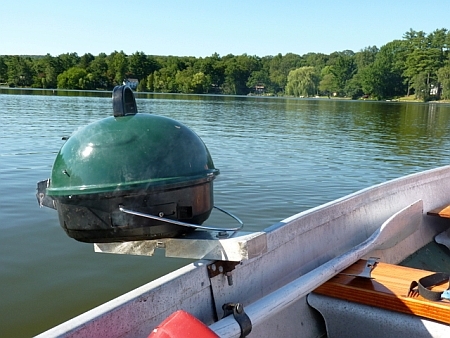 TinBoats member yankefan100 had the right idea when it came to hooking up his boat with all the comforts of home. Take a few minutes and check out his boat build here.